The Kiva (125 W. 11th Ave.; 541/342-8666), a natural-foods store that opened in 1970, and Sundance Natural Foods (pictured left; 748 E. 24th Ave.; 541/343-9142), a Eugene staple since 1971, are the granddaddies of the city’s natural-foods scene. 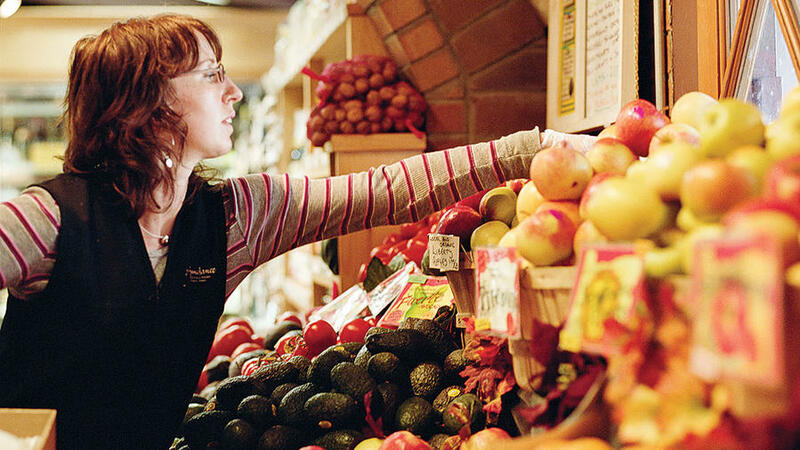 The Kiva has a large selection of books as well as food; Sundance offers an all-vegetarian salad bar and hot food buffet, plus a big bulk-foods section. The late author and Merry Prankster Ken Kesey brought his hippie friends―including the Grateful Dead―back to his hometown; his family still makes Nancy’s Yogurt (nancysyogurt.com) at the Springfield Creamery here. 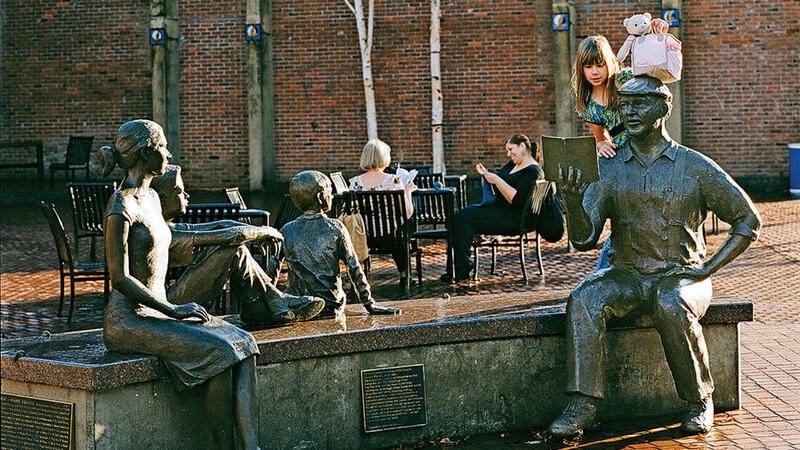 Head to the plaza at Broadway and Willamette Street to see The Storyteller, Peter Helzer’s bronze statue of Kesey. 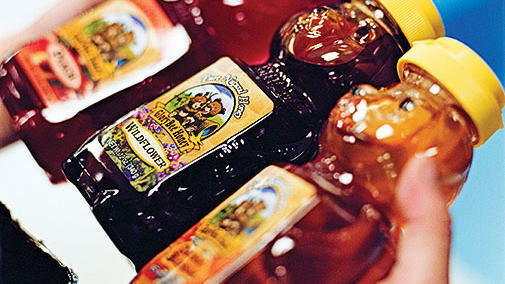 The honey from GloryBee Foods is famous in Eugene. Pick some up at local chain Market of Choice (marketofchoice.com); it’s also available at some natural-foods stores. 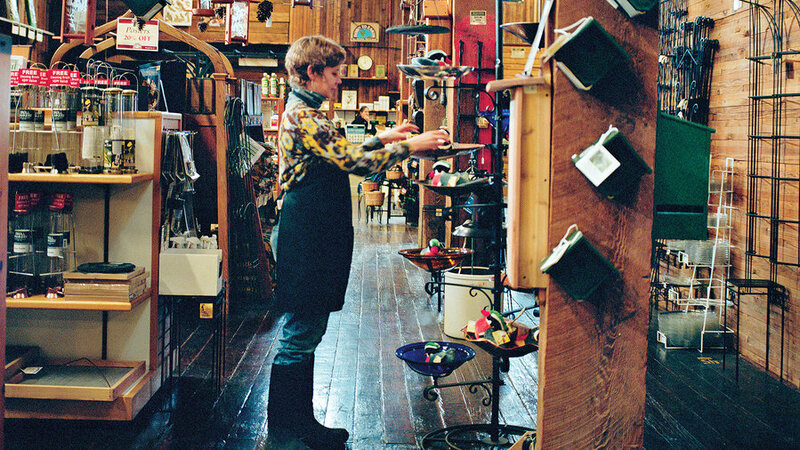 If you get in on Friday, GloryBee’s factory store (closed Sat–Sun; 55 N. Seneca Rd. ; glorybeefoods.com) is worth a trip.